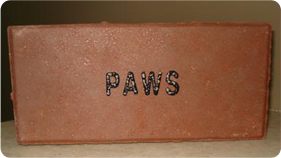 What better way to honor or memorialize your special pet than an engraved brick? There is no limit to the number of bricks you may purchase. 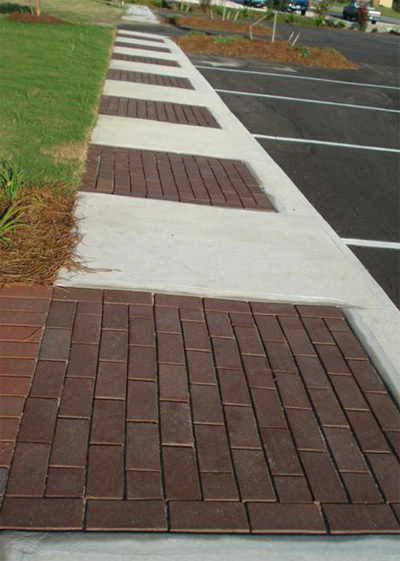 Your bricks will be permanently located in the safe and lovely front walkway of the PAWS Pet Adoption Center for you to visit whenever you wish. Please help “Pave The Way” for Phase II of the PAWS Pet Adoption Center to become a reality for the many pets that have no place to be safe until their forever family can find them. Order Your Honorary or Memorial Pet, Personal or Business Brick! 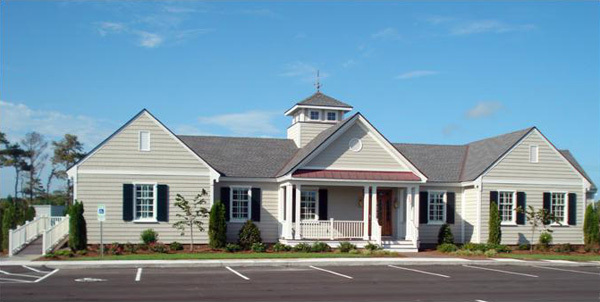 Proceeds from this PAWS fundraiser will go directly towards completing Phase II of the PAWS Pet Adoption Center which will house less fortunate animals as they await their forever home. Bricks make wonderful and caring gifts for absolutely any occasion or situation and are suitable for friends, family, and businesses. 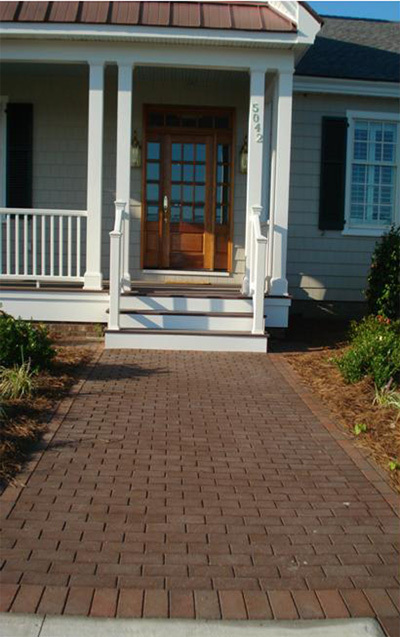 Your bricks will be engraved with the name and dates you specify. 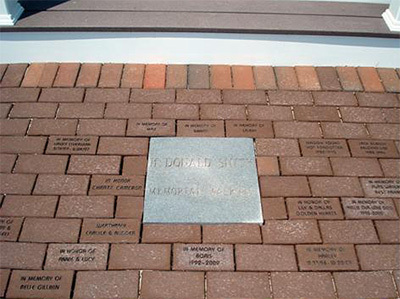 Be sure to tell us if your brick is in Memory or in Honor of and this is a pet, person, or business.